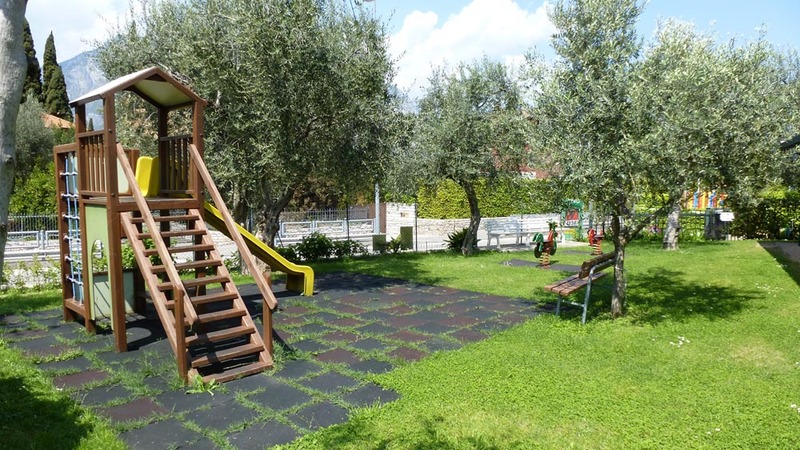 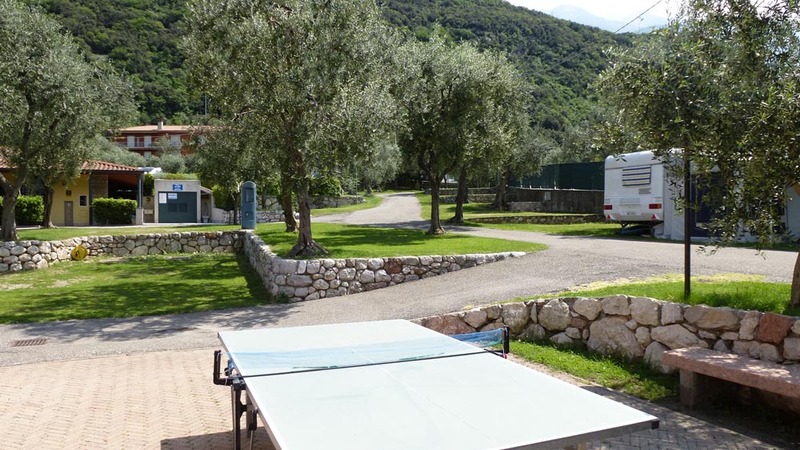 it is equipped with a kiosk, bar with balcony, toilets, hot showers, table tennis and play-corner for children. 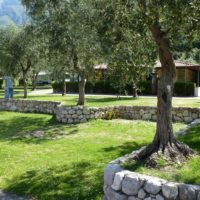 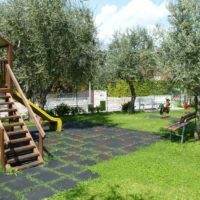 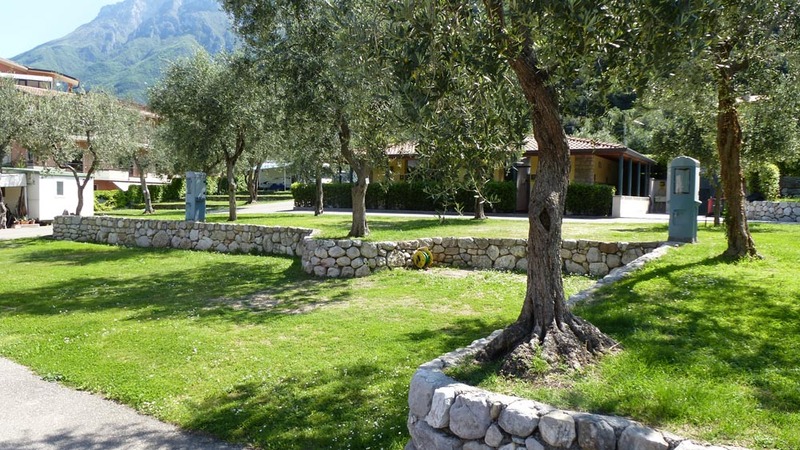 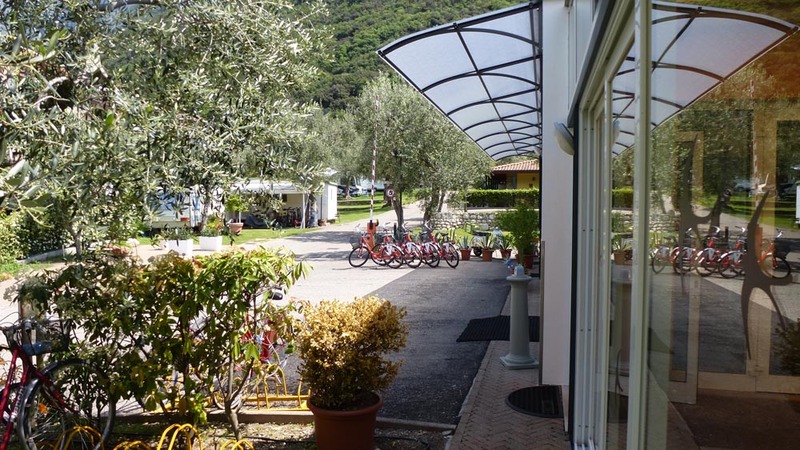 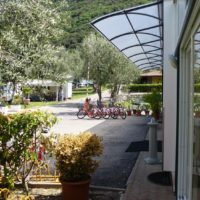 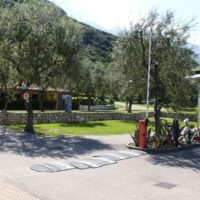 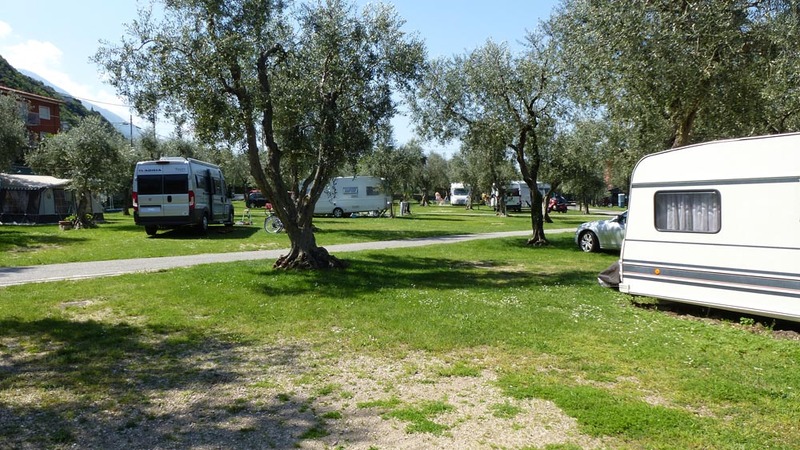 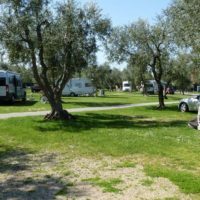 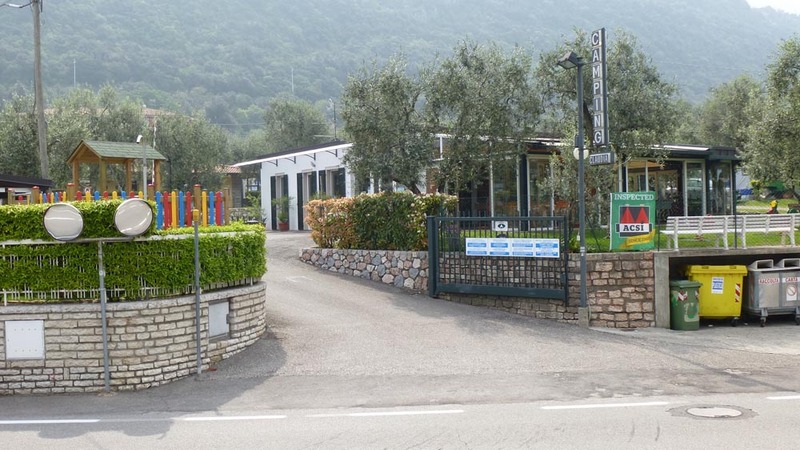 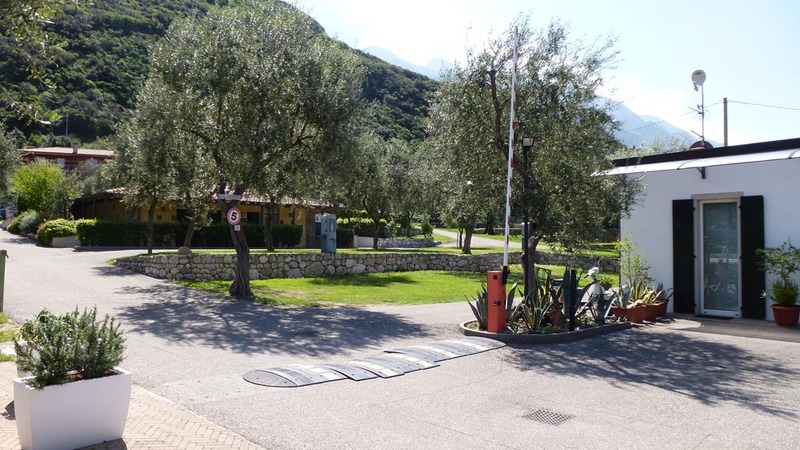 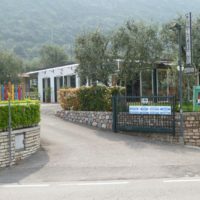 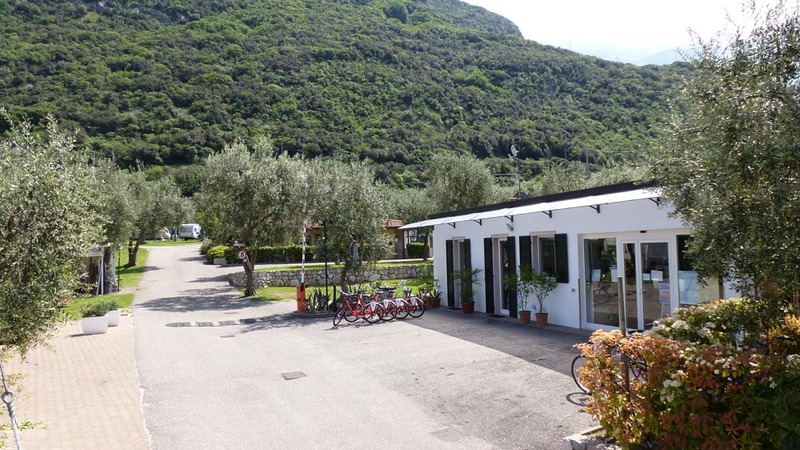 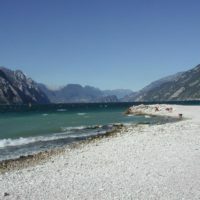 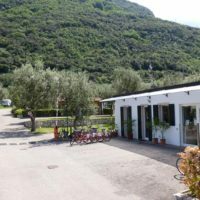 around the campsite you can find restaurants / selfservice / agriturismo, ice-cream shop, pizzeria and for fishlovers “fan-trout-fishing”. 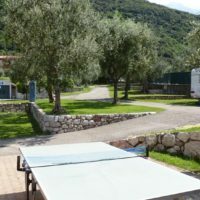 Ideal for lovers of all sports including mountain bike, sailing, canoeing, scuba diving, free climbing, tennis, paragliding. 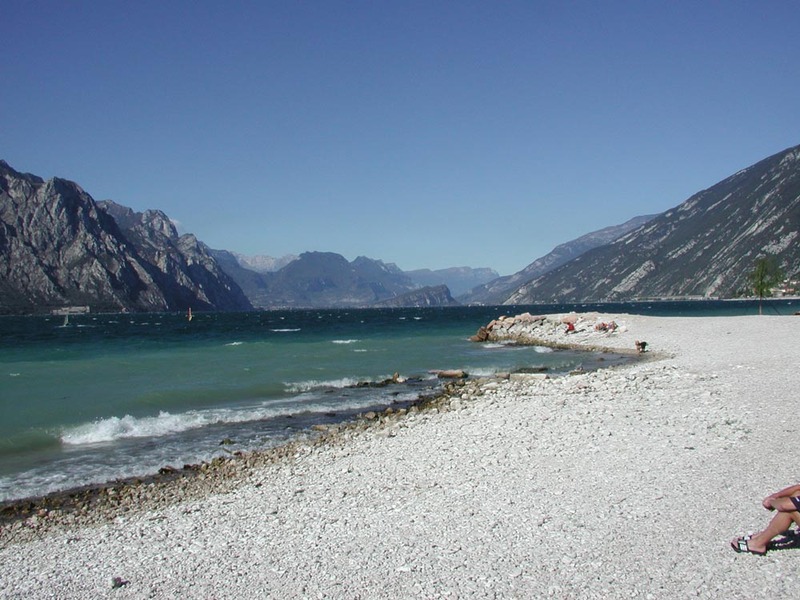 It also provides magnificent walks and tours to mount baldo which is served by the new cableway, unique in the world with its rotating cabins, which climbs to 1800 meters above sea level in just 10 minutes.